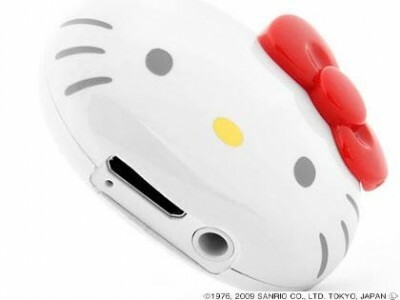 The evil feline doesn’t even allow one to listen to music in peace as this Hello Kitty MP3 player plainly shows. I would love the plain HK MP3. The song scaries me too, I really don’t like it.. 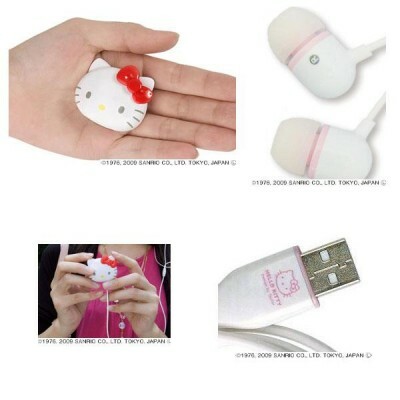 Sadly enough, that’s actually kind of cute. 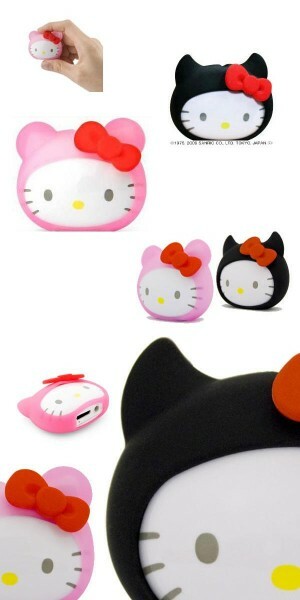 your kidding me right… hk mp3 players.. come on ! realllly!!!!!!!!! why the hell does she need a song……..its scary. I HAVE 1 I LUV IT !!!!!! There are tears in my eyes. A saxophone was used in that. I play Saxophone. 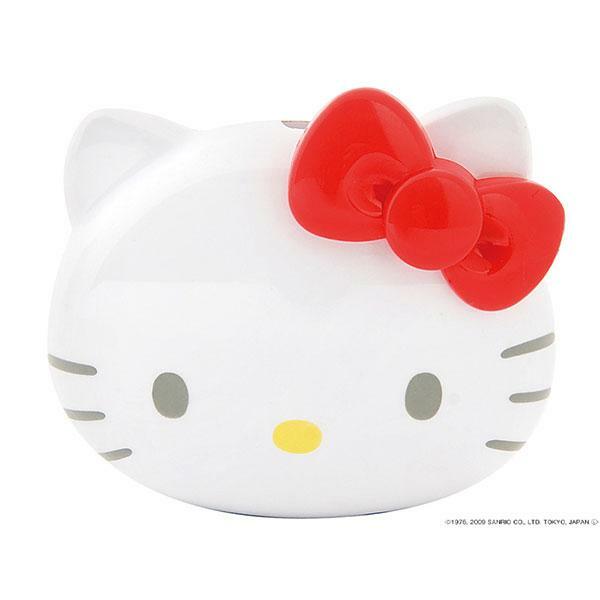 my sisters mad=0 about hk but i am sick of it.